BM’s low staff turnover is indicative of the types of people who make up our team: dependable, loyal, experienced, and in-tune with our organisational values. In addition to our significant pool of experienced and established architects, we are keen to teach, and be taught by, the innovative architects of the future by maintaining a group of architectural students and graduates in key roles across our organisation. Since founding BMA in 1997 with Peter Bickerton, Andrew has been instrumental in the success of hundreds of projects contributing particular expertise to the master planning, strategic planning, design and documentation of health, aged care and other community projects. His logical, efficient and forward-thinking designs are renowned in the health and aged care communities. Andrew’s vast experience in community projects, predominantly in the health, aged care, heritage and community sectors, enables him to actively guide and encourage BMA’s staff in all facets of our projects. His passion for good architecture is contagious, and his role as Managing Director enables him to maintain close involvement in projects as well as strong relationships with our clients and colleagues. Andrew regularly attends and presents at industry forums to keep abreast of contemporary needs and philosophies in the architectural, health and aged care industries. As a co-founder of Bickerton Masters (BM_) with Andrew Masters in 1997 Peter brought his substantial experience in design (architect registered in 1980) and construction (builder registered in 1985) to establish a practice with a focus on people and community. His values continue to inform BM_’s values in his roles as Director, Senior Principal and Chair of the Board. His leadership in the Education sector has delivered numerous new buildings, building refurbishments and on a larger scale – campus master planning. Meanwhile, his practical knowledge in design and construction allows him to propose cost-effective and real-world solutions for complex design problems. His enthusiasm for excellent architecture is evident in all areas of his work, from construction techniques and design, through to strategic planning and quality management as well as appointment as a Fellow of the Royal Australian Institute of Architects. Peter has served on numerous community and not-for-profit committees and boards. His long-standing interest in charitable and educational communities informs and inspires much of the work that BM_ undertakes in these fields, resulting in returning clients and invitations to address and participate in industry forums. 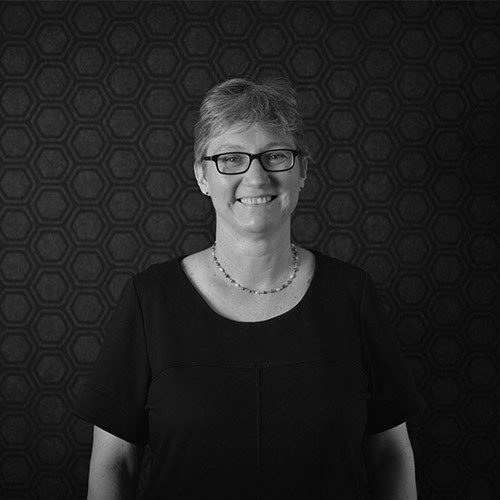 With over 18 years experience managing Bickerton Masters resource and financial positions, Kerri works closely alongside Andrew Masters and BM_’s Project Delivery Leaders to ensure projects are delivered on time and within budget. As the General Manager, Kerri is responsible for the administration of BM_’s Information Management System, which ensures consistent, high quality service delivery and work practices. As part of the IMS, Kerri also ensures that BM_ complies with environmental management and safety in design legislation. As a CPA, Kerri’s expertise in financial management enables her to contribute strategically to project and business management to keep BM_ in the best position to provide good outcomes for our projects. Bruce has delivered many successful projects over his 30 year career, including some of BM_’s largest and most complex undertakings. 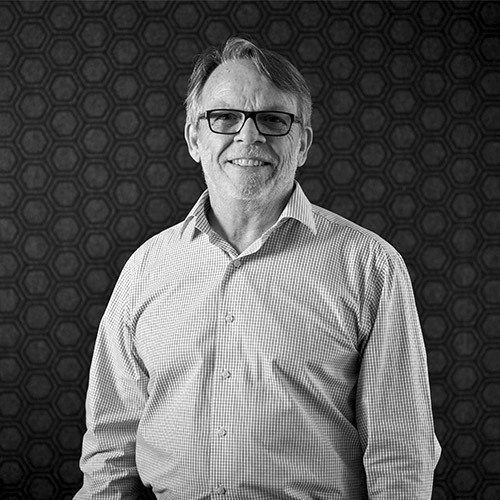 His varied experience with a wide range of client groups in the health and aged care, retirement and education sectors have honed his design and delivery skills to provide consistently successful outcomes. 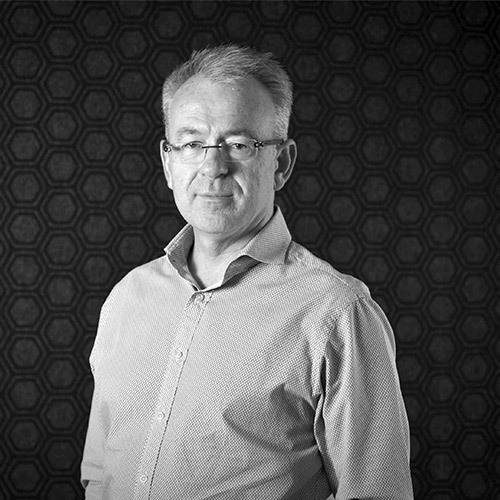 Bruce regularly and actively contributes to design forums both within BM_ and in the wider design community. As an advocate for continued learning and skill development, Bruce has been instrumental in developing BM_’s design ethos and the processes that support clear design solutions. 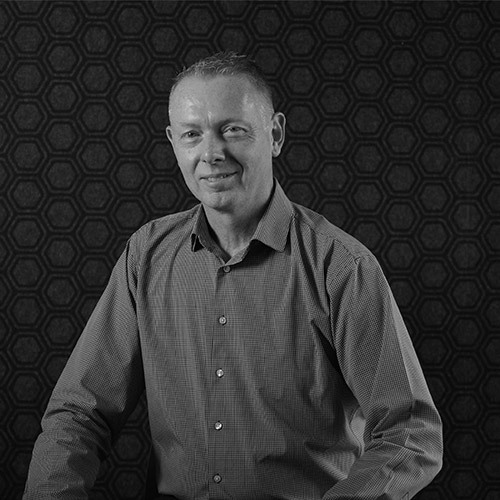 Kevin has a vast amount of experience working on major education, institutional and health projects in all facets of a project from inception to completion, with particular experience in large scale sequenced projects on active sites due for new buildings and refurbishments. He provides a wide range of knowledge including building systems and services, regulations, building techniques and project delivery methods. His experience in dealing with long term clients over multiple stages and projects ensures that all aspects of a project are carefully considered, providing excellent value projects with long-term returns. Lois Smith has been an integral member of the BM_ team since our foundation in 1997. As an Associate, her unique skill and tenacity in brief development and contract administration has ensured the delivery of outstanding education and community projects. 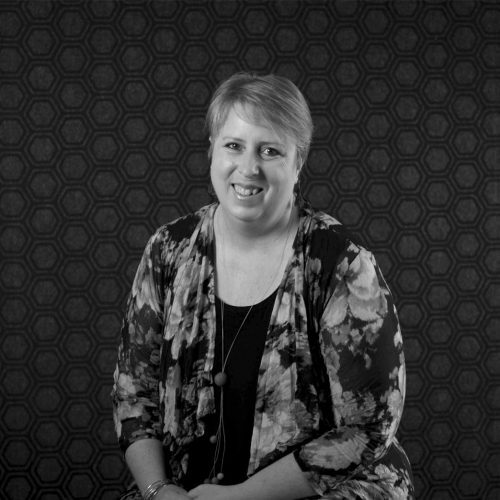 With expertise in designing for early learning and innovative pedagogies, Lois excels at consultant management to ensure a shared project vision. Her specialist knowledge of BGA and government funding applications and procedures has enabled many of our school clients to realise projects that far exceed stakeholder expectations on limited budgets. 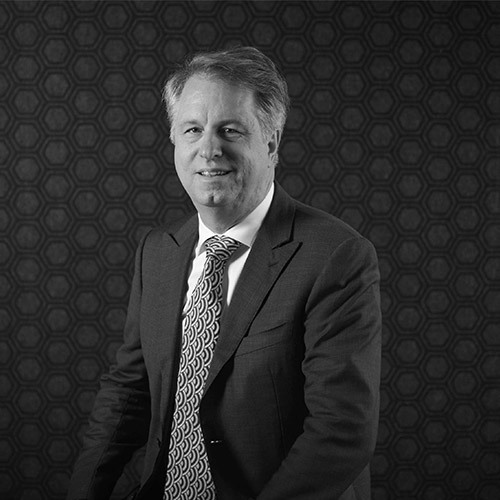 Murray's extensive and diverse background give him the ability to lead a team in the delivery of a range of outstanding projects in nearly any sector. His expertise and specialist knowledge of construction processes and techniques make him a valuable contributor during contract administration to maximise efficiency and minimise costs. Moreover, his understanding of building codes, standards and regulations enables him to oversee and deliver construction documentation of exceptional quality. 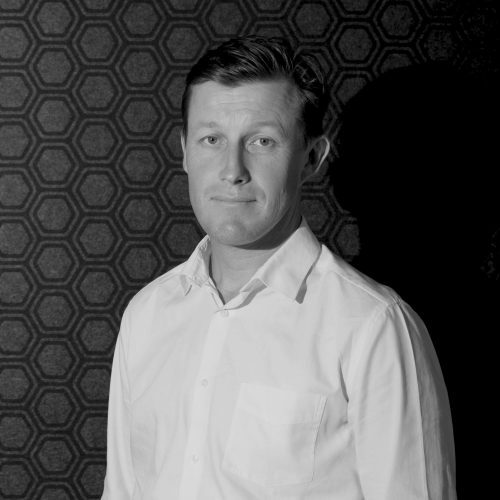 As an Associate and in his role as Sydney Practice Manager, Murray’s clear and concise communication style ensures that stakeholders are kept informed and clear directions are given to contractors and consultant teams, ensuring that project delivery is smooth, and consistent with the client brief. As an associate, Matt is a strong project leader who contributes significant specialist education and construction knowledge to the design and contract administration process. He continually demonstrates skill in project team coordination, making sure his projects exceed their brief and are completed on time and within budget. Matt has experience in many portfolios of work from Universities, Primary, and Secondary Schools in Australia and internationally. Because of his diverse knowledge, Matt is particularly well equipped to encourage, mentor and direct his colleagues while managing and collaborating with contractors to deliver the highest quality project outcomes. In no uncertain terms, Simon Phillips has a penchant for beautiful architectural design. As an Associate and Project Delivery Leader, Simon guides education, community and aged care project teams from concept design through to post construction. He is highly engaged with stakeholders and provides a knowledgeable and cooperative contact point for clients throughout all project phases. 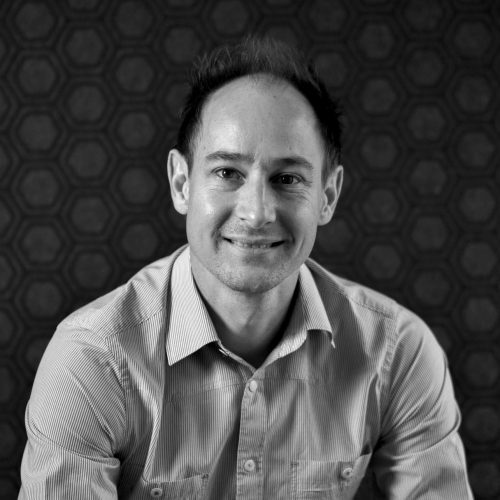 With a background in civil engineering, Simon brings foresight to projects, and an aptitude to design for future growth and flexibility rarely seen in traditional architecture. 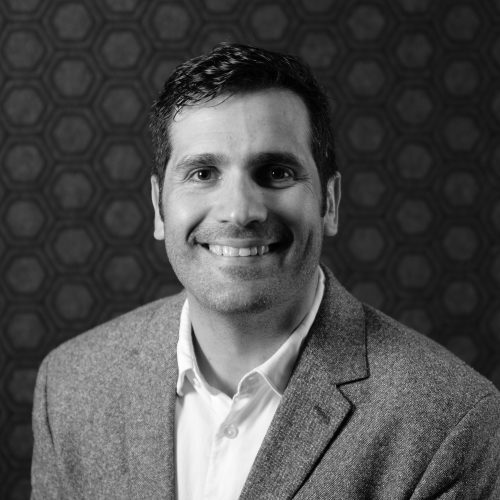 Simon is happy to challenge the status quo when he sees an opportunity to improve the lifestyle of end users and fulfil a client’s vision in an affordable, functional and aesthetically valuable way.